The Women's Brooklyn Enterprise Center (WBEC) at the Local Development Corporation of East New York provides support to low-to-moderate income entrepreneurs through workshops, business training and one-on-one technical assistance. We are committed to inspiring and empowering women who want to start, grow and manage their business. The WBEC is funded in part through a Cooperative Agreement with the U.S. Small Business Administration and it is housed within the Local Development Corporation of East New York. The WBEC does not exclude men from services although our primary target are women looking to start their own business. All our programs are extended to the public on a non-discriminatory basis. Reasonable arrangements for persons with disabilities will be made, if requested at least 2 weeks in advance by contacting 718-385-6700 ext. 18. The WBEC provides services in the following languages: English, Spanish, Haitian Creole, French and Portuguese. Con el fin de ayudar a las personas con limitado dominio del idioma Inglés, el centro ofrece servicios en los siguientes idiomas: Español, Haitiano Criollo, Francés y Portugués. Afin d'aider les personnes limitée maîtrise de l'anglais, le centre fournit des services dans les langues suivantes: Espagnol, le Créole Haïtien, Français et Portugais. Yo nan lòd yo ede moun ki gen konpetans limite lang angle, sant la bay sèvis nan sa yo lang yo adisyonèl: Panyòl, Kreyòl ayisyen, Franse ak Pòtigè. ​​A fim de ajudar as pessoas com limitada proficiência em Inglês, o centro presta serviços nos seguintes idiomas adicionais: Espanhol, crioulo Haitiano, Francês e Português. Although appointments are required to meet with a business counselor at any time, clients are encouraged to stop by the center for questions and information during regular business hours. The Local Development Corporation of East New York’s Women’s Business Center is sponsored in part through a Cooperative Agreement with the U.S. Small Business Administration (SBA). 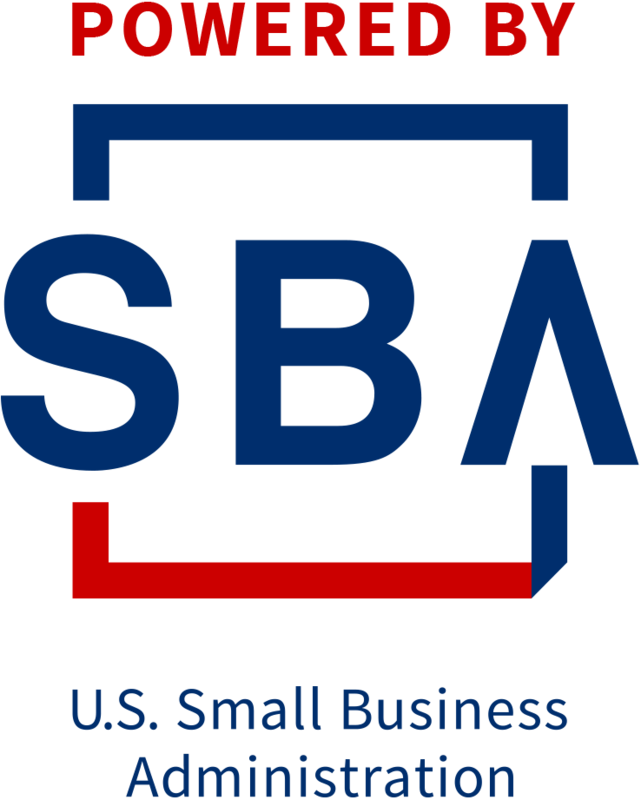 SBA's funding is not an endorsement of any products, opinions or services. All SBA funded programs are extended to the public on a non-discriminatory basis. Reasonable arrangements for persons with disabilities will be made, if requested at least 2 weeks in advance by contacting 718-385-6700 ext. 24.